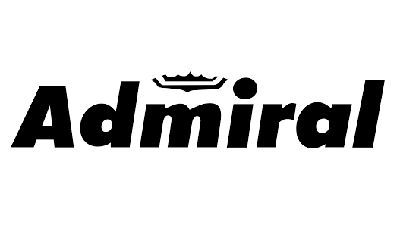 When you need a reliable yet affordable washing machine, Admiral is the perfect choice. 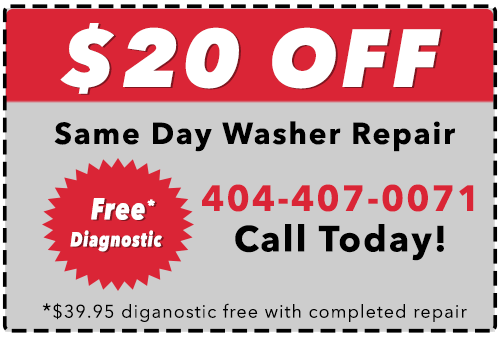 When you need reliable and affordable washing machine repair, It Is Fixed is the best choice in the Metro Atlanta area. We work seven days a week so we’re available when you need help the most. We are the only appliance repair service where you can get Admiral washer repair specialists to your door on the same day you call for an appointment. Our prices are fair and won’t break the bank.